Every April librarians are encouraged to host activities to help their school celebrate the essential role that strong school library programs play in transforming learning. A student from an institution in the Utah System of Higher Education will be picked to represent students on the State Board of Regents. Students interested can apply by March 26. 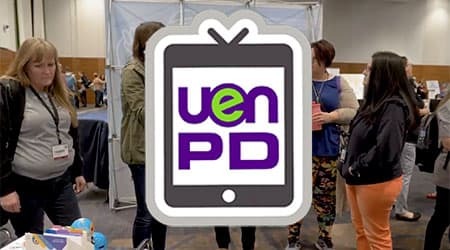 In this UEN PDTV episode the PD Team evaluates what they learned at UCET conference, what changes they enjoyed, and how the conference brings people together. Finish up Women’s History Month with Utah women in tech! Going back to school was scary for this mom, but she gained confidence and success in OWT’s Business program. 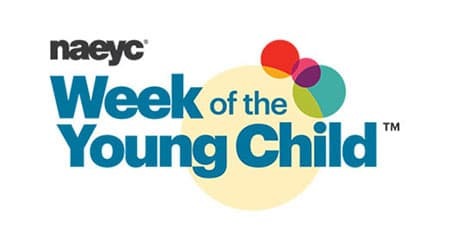 Celebrate Children's Poetry Day and National Poetry Month. 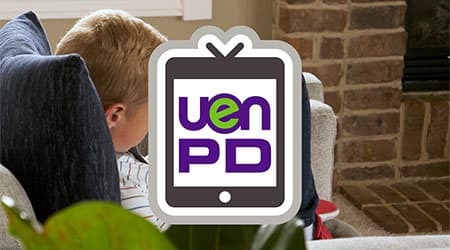 eMedia has ample poetry resources for students of all ages. This week increase your poison prevention awareness. Learn some tips from the Utah's Online Library partner MedlinePlus.